Home > News & Evens > How to Find the Best Rapid Tooling and Molding Partner? Rapid tooling and molding is a complicated business, how to select someone who is reliable and value for money is a great topic. On top of this, there are thousands of companies offering similar services and price local throughout the world. Hereby, we share our viewpoints about looking for a Rapid Tooling and molding partner. -Price：It is obviously an important aspect to ensure that the price you are paying for the mold is reasonable and good value. Generally, mold operation cost in China is lower than companies in U.S, Europe and Japan. While this is usually the case, it is always prudent to ensure that you are happy with not only the price but also the quality and customer service. Here are TEAM Rapid, we guarantee our prices are competitive even among Chinese suppliers and our customer service is excellent. Can you find lower price? Probably. Can you find a better custom service and professional analysis at this price range? We are afraid not! -Quality: It is extremely important to ensure that the mold your have made is in expected high quality. The mold is the foundation, defects on the mold always have a bearing on the end product you sell in the market. Suggestion comes from Rapid Tooling engineer and project manager all goes into the final products. Our engineers have years of tooling and molding experience, we can offer a best solution for cutting down the price without compromising the quality, your project will run smoothly and successfully. -Reassurance: If you are planning for a rapid tooling service in China, it is usually the first step for searching injection molding partner by Google. 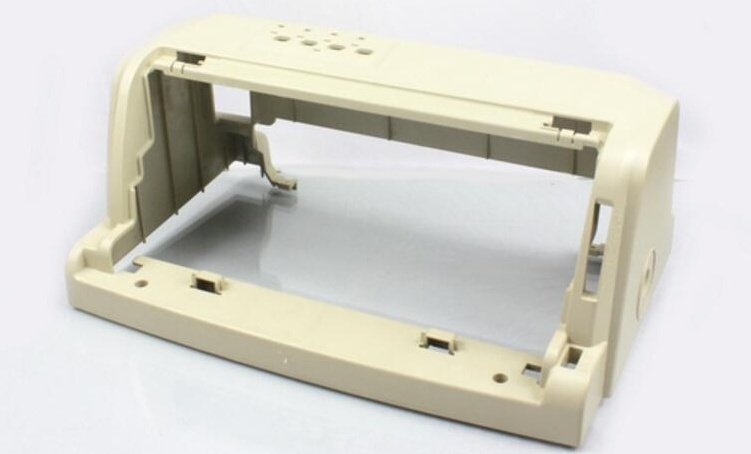 However, just as we wouldn’t complete any important purchase over the internet without checking out the company first, this is same for finding a successful tooling and molding partner. Ask lots of questions and learn from their replies, you can judge their capability by these answers. A reliable company, such as TEAM Rapid, will be happy to provide you with references for their work sample, photos of their facilities. Any company who is reticent to answer your questions or you do not feel comfortable with, it is not competent to your job. Honesty and trust are the most important aspects of any business, our open and friendly way of doing business should be what you are expecting from Chinese company. Contact our expert Rapid Tooling team at sales@teamrapidtooling.com and tell us your projects, we are happy to sign any confidentiality agreements.